PSD is a popular format for storing multi-layered images created or edited using Photoshop software. The main advantage of using the PSD extension is that images remain easily editable, as their layered structure allows users to add or change various elements and features, including image effects, transparencies, color adjustments and many more. 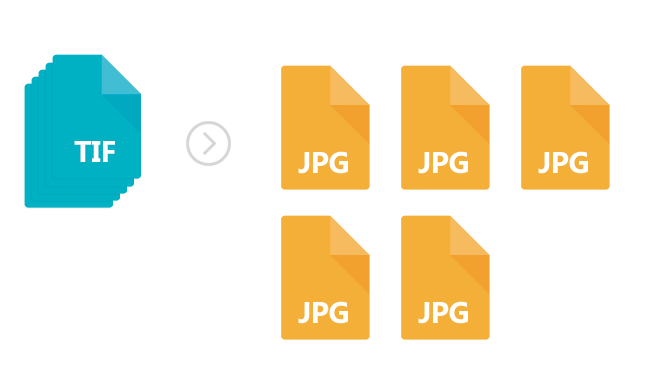 To increase accessibility and ease of transfer, PSD files are usually converted to more widely used raster formats, such as JPEG or PNG. This type of conversion, though, implies flattening the image, which means no major editing is possible afterwards. And this might pose problems at times. The hassle of realizing you still need to make corrections to a PSD image that has already been flattened can be easily avoided by converting to SVG (Scalable Vector Graphics) in the first place. This extension allows you to preserve the image layers and defines the graphics in XML format. 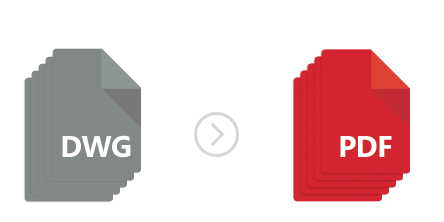 SVG also supports animation and lets you index, search or compress the image. This entry was posted in Image conversion and tagged multi-page, psd, svg on June 20, 2016 by reaconverter.